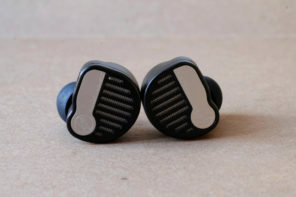 Disclaimer: Headfonia is aware of the negative experience many of you have had with the company behind this IEM. We’re not ok with that at all and we’re not supporting LH in any way. 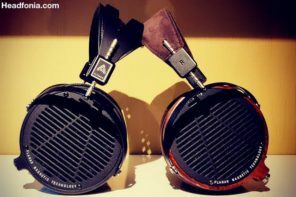 This isn’t an official Headfonia LH Stella review either, this article is written by one of our Chinese readers (Gary Wu) and it was of a high enough quality to publish (original content not edited). Again, we don’t take any position on what happened in the past or whatever happened between them and CA. We’re only looking at the new model, which seems to be popular (and available?) on the Asian market. 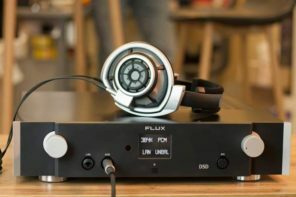 It is arguable as the newest guest contributor to Headfonia I got the short end of the stick with a challenging review of such a ‘controversial product’ as the LH Stella. That is seeing the glass half empty. On the other hand, this is a $1300 IEM, a flagship IEM and one that, after a month or so of testing, actually has a number of enticing positives and a few weaknesses. That is seeing the glass half full. I will confess up front I have no skin in the game when it comes to LH Labs products or the events that proceeded after the fundraiser. Yes, I have read it and yes, I understand how Light Harmonic has been around a bit longer than LH Labs and why there may well be some lateral chagrin. Yet there seems to have been some long-term successes. 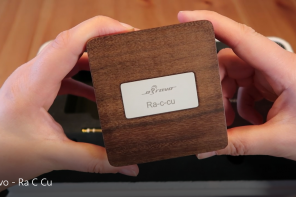 This is the company that brought out the $20000 Da Vinci DAC MKII a few years ago. A statement product that I have drooled over many times at trade shows but something magnificently out of my budget for all time. 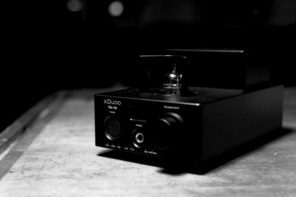 It is also a DAC that some, like Scott Hull of the Absolute Sound, raved over back in 2014 and now incorporates DSD; the one issue they felt held it back in terms of modern tech. So, the capability and acclaim are there, and it does seem that home audio is where Light Harmonic have made a solid name for themselves over a much longer period. 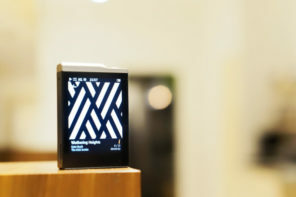 The Stella is their first portable product. If you visit their site, you can see it sitting there all on its own waving at everyone in their drop-down menu. It’s an IEM, and their only IEM to date. 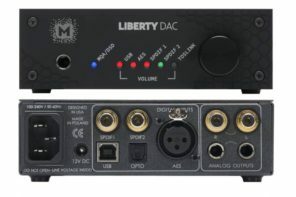 I have to say it is intriguing that out of the blue it’s a $1299 hybrid beryllium and dual BA driver but given the DaVinci was anything but cheap, I guess it is not so surprising that Light Harmonic likes to start at what I presume to be the top level. At its heart, the Stella is a triple Hybrid universal IEM with a single 9mm beryllium dynamic driver covering the lows and mids and a set of dual balanced armature drivers covering the highs. What is interesting is how they built that crossover in what they call a ‘Zero Phase Error Crossover Circuit’. Phasing is so important in a multi-driver design, particularly hybrid so the claim for zero error is bold indeed. Vishay name dropping for MMCU resistors does inspire a bit of confidence as I do know the likes of StereoPravda use a Vishay resistor crossover for their excellent SB-7 and SB-5 and they do not come cheap. The driver split is not specific, at least on paper so my guess is this is a single crossover circuit around the 7k mark with the single 9mm beryllium DD running free up to that point. 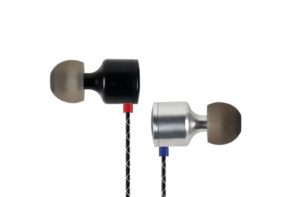 I am a fan of beryllium drivers, much more so than titanium equivalents. 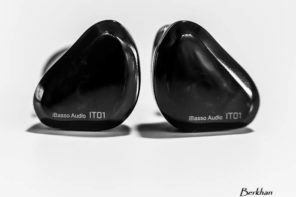 For some reason, most of the titanium drivers in IEMs I have heard to date seem to be v-shaped and a little on the cool or bright side of things compared to richer sounding beryllium driver tunings. Light Harmonic have given no indication on the type of dual balanced armatures used but they seem to have some proprietary tweaking with the use of a design they call ESSD or Enhanced Semi-Dual Diffuser. The in-depth engineering proposition of what ESSD is a bit light in detail but Light Harmonic state that the technology will allow them to better integrate the dynamic driver and BA into a coherent level of tuning. I presume on some level this is a venting system for the dual BA. No, not the bank but rather Light Harmonic’s own tubeless hexagon back sound chamber design. 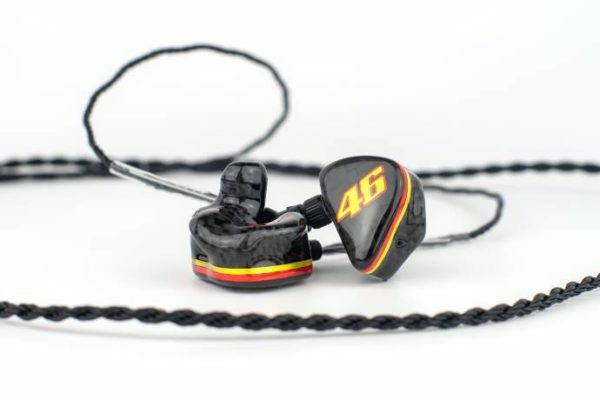 Tubeless has been all the rage with Campfire Audio, 64 Audio and Soranik all pushing out interesting design takes on how to pull in a better level of high frequency performance without tubes. The goal is the same in terms of resonance reduction and ensuring HF reproduction is as clean and pure as possible but also keeps its timing and in phase. Love the packaging and presentation with the Stella but I won’t spend too long on this. Perfectionists will appreciate the wide box presentation style. 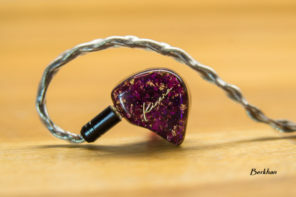 I personally think for the price this is a bit more effective than the small boxes Campfire use for their expensive IEMs. 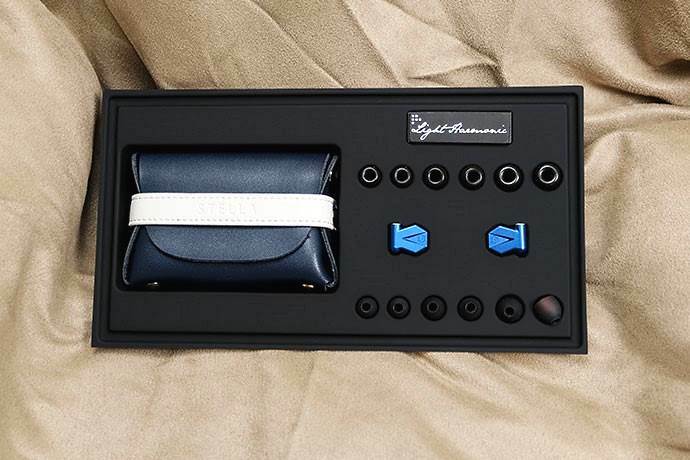 Opening up and you get a very immediate and eye-catching layout of tips, the Stella IEMs and a fetching little leather blue and white soft pouch. Inside the pouch you get two cables, balanced and unbalanced and again everything is quite color coordinated. 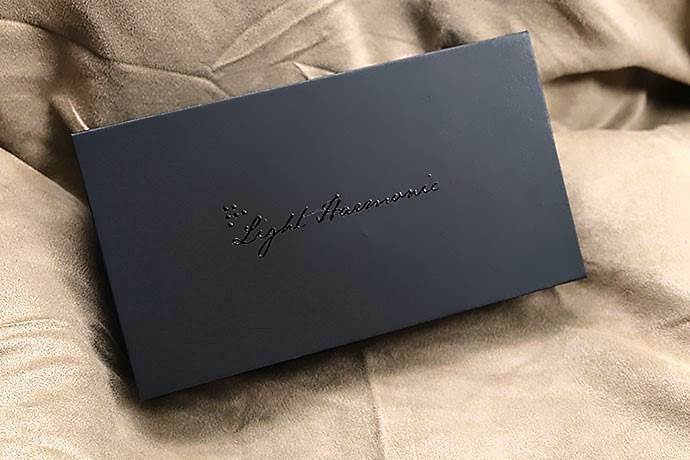 Light Harmonic’s attention to the blue and white color scheme form the box down to the accessories is exemplary. From what I am being told there is a reason behind that since LH used Vincent van Gogh’s Starry Night painting as their inspiration for the Stella’s theme. 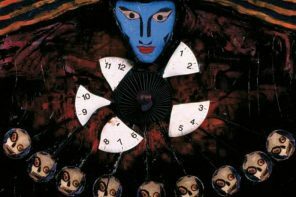 If you have seen the painting there is a heavy emphasis on blue, white (and some yellow). Many believe the painting was an expression of van Gogh’s emotional wellbeing and determination to seek comfort at the time since he was quite sick when he produced Starry Night. Impedance :18.1 Ohm @ 1 KHz. ;17.6 Ohm @100 Hz. 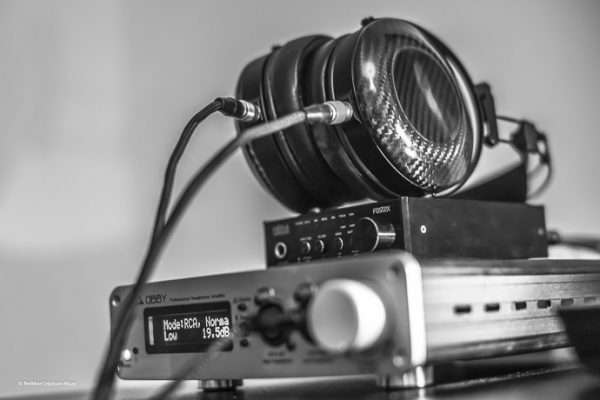 ;14.8 Ohm @10 KHz. I do get a bit of the Campfire Audio vibe with the Stella aesthetic though there is enough of a difference for it to stand out on its own accord. In the hand, it doesn’t look derivative. More of an ‘inspired by’ mojo if that makes sense. Aspects like the rear MMCX stem running perpendicular to the ovular small body evoke memories of the likes of the Lyra II and Dorado. 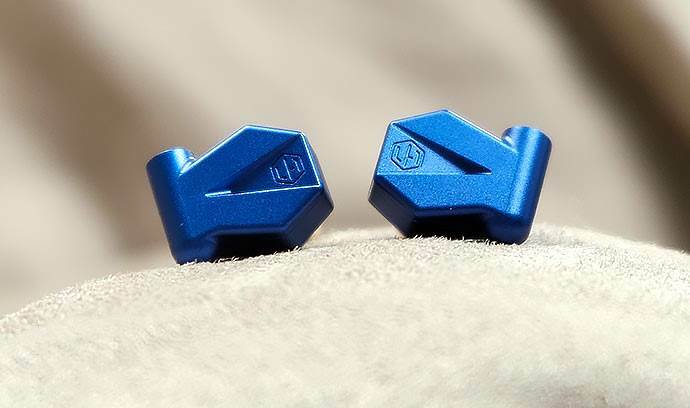 However, the hexagonal CNC machined aluminum alloy and strong anodized blue coating also delivers a touch of that angular DaVinci design which makes it unique and striking to my eye also. F this Company and their code of conduct. 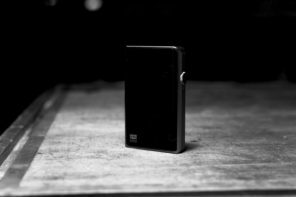 They have enough money to make this rip-off “Campfire Audio” IEM but they don’t have enough money or time to finish products that have been crowdfunded almost 3-4 years ago (Geek Wave etc.). For you guys to still publish this review (quality aside) is a slap in the face of all the people who have been deceived by Larry Ho and Light Harmonics in the recent years. 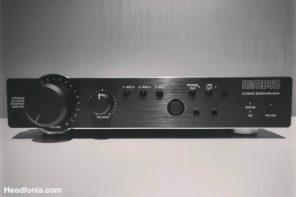 This company has scammed so many loyal audio enthusiasts and still you give them the proper exposure on this site. This in incredibly disappointing. I agree with Martin 100%. Trying to sell new products when customers whom have PAID good money for products that were never delivered!!! No one should give this company the time of day. Can’t believe they even still exist. 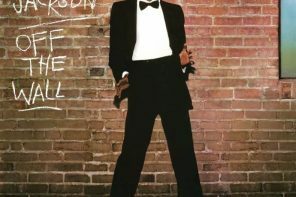 I can’t believe they get reviews (but it was so well written so we really really had to publish this guest article). 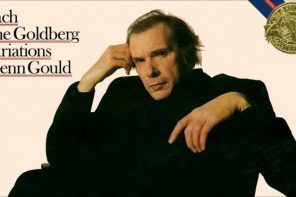 One wonders why (or better how). To anyone want to buy this please be wary of the warranty. There have been many issues with warranty not being honoured from Larry. Sorry but “we’re not supporting LH in any way” sounds very strange if you publish a review of products of said company. What do you feel the purpose of a review is if not inform readers on a potential purchase decision and thus driving business towards them? This product is in effect funded with money taken from backers on false and misleading presentation of the actual facts on the marketed products. Fits well in the context of LH offering a server on the Asian market while failing to deliver the same product to backers who gave them millions on interest free loan for 4 years now. So yes, you support LH and their business ethics with publishing this review. Anything else is lame excuses from your side. Good, as now it is also clear what your business ethics are. Light Harmonic? Uhm, no. Never again. These guys are con-men of the highest order. but this is not correct. Any allegation must be against LH Labs. LH is totally unrelated and thus has nothing to do with it all (at least this is what they claim). And obviously some naive industry participants believe that as this here is now the second media outlet to publish reviews for them. Whose company you keep (reviews you publish) tells a lot about you. Warning Light Harmonic support and service are non-existent. I have a faulty Geek out v2 that I tried to get repaired in June 2017. Have not yet received any answers from them even though I have complained a number of times via tickets on their support site. 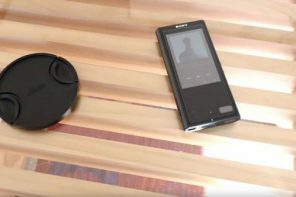 They sold their new Pulse Infinity on Amazon in 2015 while many of us who paid them money via Indiegogo in 2013 have not yet received their Pulse Infinity. I am still waiting for several products that I have paid through Indiegogo in 2013 and 2014. I’ve wasted about $ 3,000 on this company. Is this the German ‘professionally’ offended love-in comments trail? Vamos!